Since the initial confirmation in 2015, that is. While Sony’s E3 press conference wasn’t “bad”, fans noted some studios distinctly missing from the line-up. 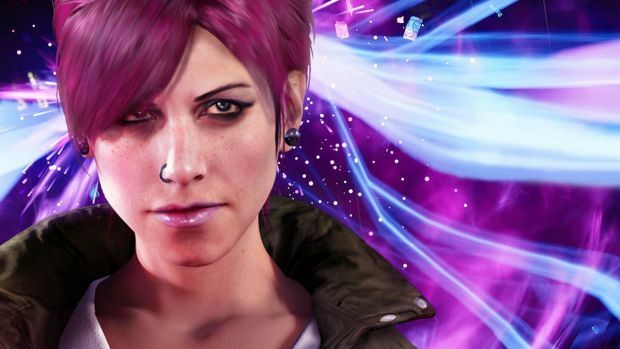 One of those was Sucker Punch, who developed Infamous: Second Son for the PS4 and have reportedly been working on a new IP. Shuhei Yoshida, Sony Worldwide Studios president for SIE, discussed this new IP about two years ago when speaking to Kinda Funny (via GameSpot). In a new interview at E3 2017 about Sony’s first party output and the status of Sucker Punch’s new game, Yoshida said that the game has been played many times since. Interestingly enough, it would seem that a reveal will be coming soon, which lines up with Yoshida’s comments about withholding certain announcements from E3 2017 and offering more information later. We’re excited to see what Sucker Punch has to showcase, especially since it’s apparently a completely new IP. What do you think it will be? Let us know in the comments below.